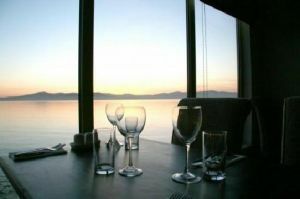 The Course is situated overlooking the beautiful "White Strand" on the shores of Lough Swilly, this 9-hole course offers enjoyment to the highest handicaps yet presents a challenge to the most advance Golfers. With the clubhouse development now complete the club is now in a position to cater for golf outings and offer basic catering facilities at reasonable rates. Anyone interested in playing in open competitions, booking an outing or becoming a member should contact the club at 074-9362279. Buncrana Golf Club Boy’s Under 16 team won the Donegal Youth Match Play Championship in 2015, when the team was Shane Dillon, Barry Doherty, Eanna Mc Laughlin, David Mc Ginley, Ciaran Bradley, Jack Duffy & Matthew Mc Dermott, they were Captained by Caolan McHugh, managed by Francis McGrory and the Juvenile Conveners were Kevin Mc Dermott, Oliver Doherty and Michelle Duffy. Buncrana Golf Club Boy’s Under 16 team won the Donegal Youth Match Play Championship in 2013, when the team was, Caolan Mc Hugh, Shane Dillon, Shane Mc Clean, Craig Doherty, Matthew Stainsby, Jack Duffy and Ciaran Bradley, they were Captained by Tom Clare, managed by Francis McGrory and the Juvenile Conveners were Cormac Doherty, Michelle Duffy, Oliver Doherty and Mickey McCann. Young Jack Duffy won the US Kids All-Ireland U-12 title in 2013 and their U-16 Juveniles won the Donegal Inter-Club Matchplay Championship in 2013. The Team was Tom Clare, Craig Doherty, Jack Duffy, Shane Dillon, Matthew Stainsby, Ciaran Bradley & Caolan Mc Hugh. they were Manager by Francis Mc Grory and assisted by Oliver Doherty. Oliver Doherty won a Special Olympic Gold Medal at Portmarnock Links Hotel and Golf Course in 2004. Margaret McColgan and Pat Ferry qualified for the National Finals of Kellogg's Nutri-Grain Ladies Golf Challenge at Druid Glen on 21st August 2001. 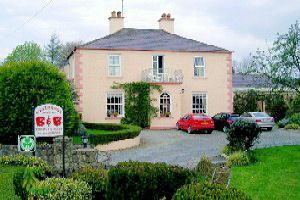 The Buncrana Municipal Golf Club was affiliated to the Golfing Union of Ireland in 1951 and in 1995 the name of the club was changed to the Buncrana Golf Club. The committee are in the process of researching the history of the golf course and history would show that golf was first played in the early 1800's, which would make the club the oldest 9-hole golf club in Ireland. In the early 70's the members of the club at the time took it upon themselves to construct a clubhouse, as the premises they had at the time were very outdated. The premises at the time were constructed out of tin frame with a wooden finish internally and on stormy days the sand from the shore would blow through the premises. Members in the early 70's constructed the then new clubhouse on a voluntary basis in their spare time, members like M. Fitzpatrick, J. Doherty (W), J. Longwill (B), D. Hegarty, J. McGrory, (L) N. Doherty (S), J. McGrory and H. Doherty. This is only a few of the names involved at the time but it was the dedication and resolve of these members that ensured the existence and continuance of the clubhouse and golf course in general. Over the years the club was very fortunate to enlist the services of some very hard working committee members who maintained the clubhouse and course to a high standard. One of these members, who went on to become the clubhouse caretaker in latter years was Neil Doherty (Sonny) who done a tremendous amount of work for the club and its members. Unfortunately Neil had to retire in 2001, but the club was extremely lucky to secure the services of Jim Doherty (W) as caretaker. Jim has managed to maintain the friendly welcome, which is always on offer to members and visitors to the Buncrana Golf Club. 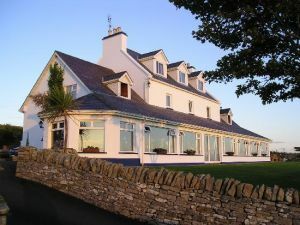 In the late 90's like their predecessors in the past, the committee and the members of the Buncrana Golf Club decided that the clubhouse was now too small and the time was now right to bring the clubhouse into the 21st century. Although the clubhouse was "state of the art" back in the 70's as time would have it the facilities were now outdated and in need of upgrading. The new development would consist of new locker rooms, shower rooms, reception, function room and kitchen. After various applications for grant aid and the continued rejection by the Departments and Ministers involved, the committee and members set about raising their own funds. The club ran two very successful prize draws which were very well supported by the local community and surrounding area. 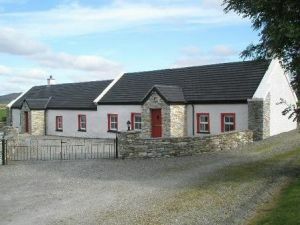 These draws raised enough revenue for the club to contemplate the clubhouse extension/refurbishment and in September 2000 the development started. It may have taken slightly longer than anticipated to complete this development but it is a tremendous achievement to the committee, members and local community. Throughout this development the club has managed to maintain operations and even extend its member base and cater for the visiting golfers to the area, which in itself is no mean feat. 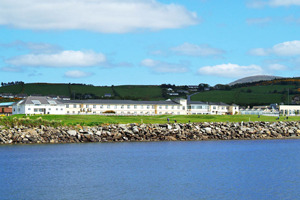 The Buncrana Golf Club is community based golfing facility and is somewhat unique and different to other golf clubs as it offers a golfing facility to all at inexpensive rates. As a 9-hole course it caters for all types of golfers from the beginner to the most advanced and even boasts a Special Olympic Gold Medal Winner, in Mr. Oliver Doherty. There is some confusion about the origin of Buncrana golf club. The present clubs was formed in 1951. 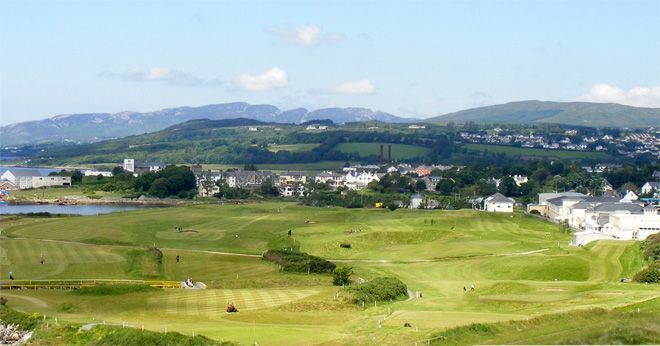 The Derry Journal, on 3rd July, 1891, states "The Ladies have not been forgotten in the arrangements, as immediately adjacent to the Railway Station, at Buncrana, an exceedingly good nine-hole course has been laid out." The Sportsman's Holiday Guide, 1897, reports "Northwest Ladies Golf Club". The links of this club are at Buncrana. 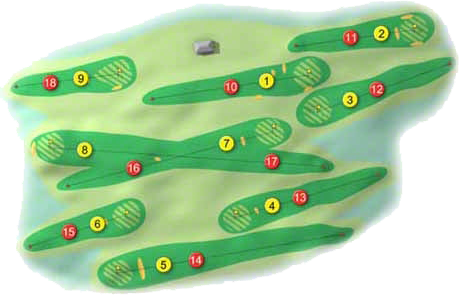 The course is a nine-hole one, and a distance around, is about a mile and is of a very sporting nature. 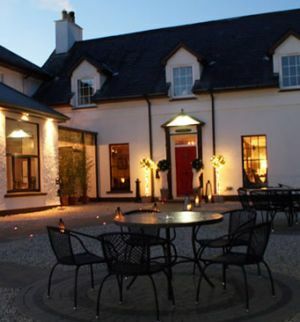 It is a natural one and the turf somewhat similar to the "Lisfannon Green". A cardinal rule for a club-breaker is never break your putter and driver in the same match, or you're dead".